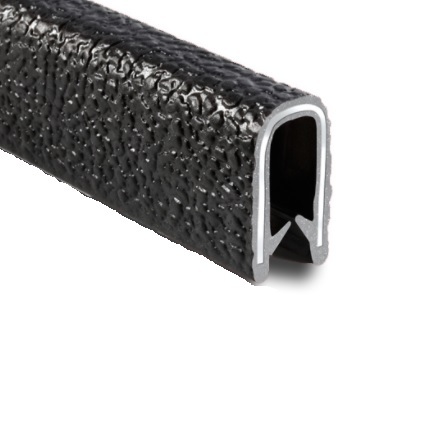 Rubber Edge Trim 13x15mm (4-6mm thick plate) PVC | DamenCNC B.V. 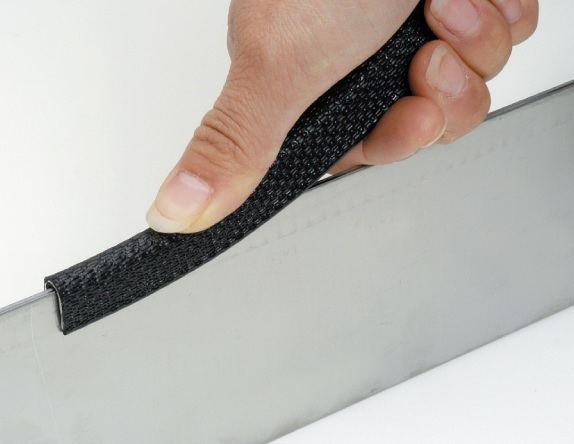 These rubber edge trims, or used in many applications where a door or other plate type, has to be finished, to take the sharp edge off. The strip can be clamped over a sheet metal edge, 4 to 6 mm thick.